We have three website packages, One-Page, Standard and Eccomerce. For most small business, that do not need an online shopping cart, a standard package will be suitable. This will provide all the features below and really make your web presence effective. 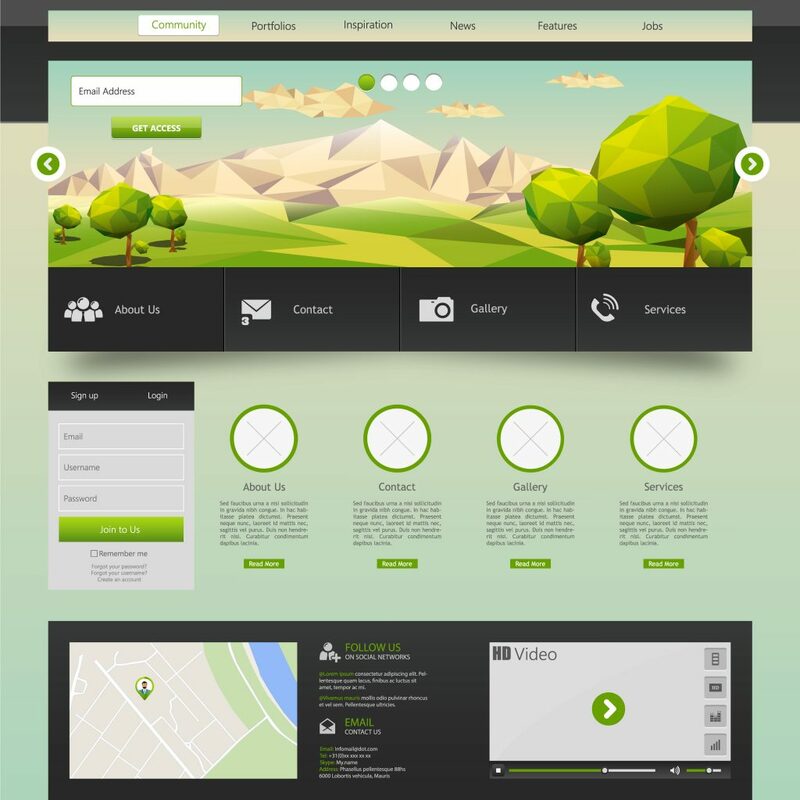 We start with one of many amazing website templates and craft them so they are unique and productive for you. Below is the range of services and features that we offer. 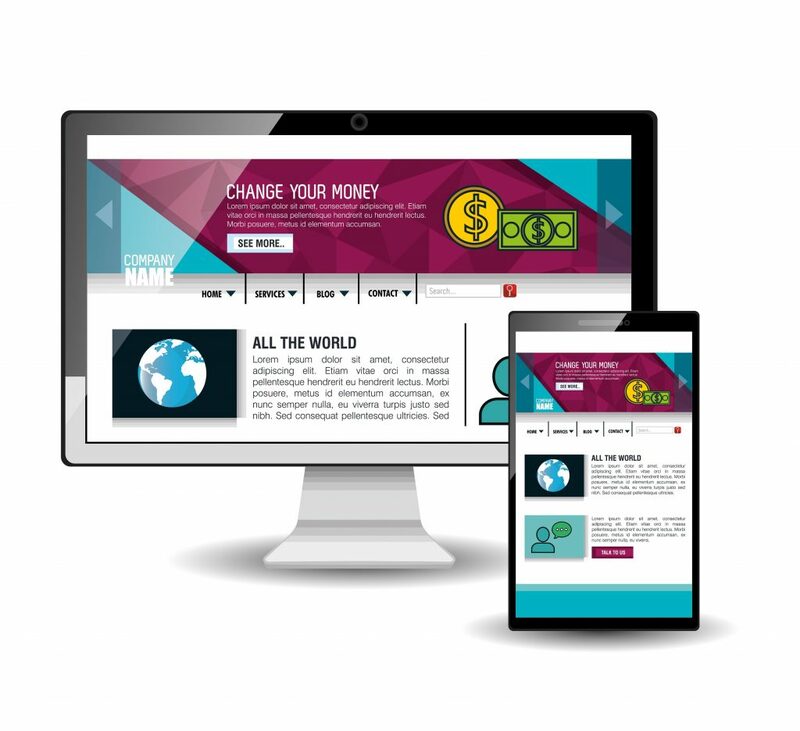 All of our websites are responsive and mobile ready. This is the www.yourbusiness.com or .com.au address. If you already have one we can use that; or setup a new one. We include a .COM.AU address, although it requires Australian Business Number and registers for 2 years. Your emails are also linked to this. Alternatively you can choose a .com or .net or .org that are only one year and do not need an ABN. The place where your website will sit and your customers go to visit. 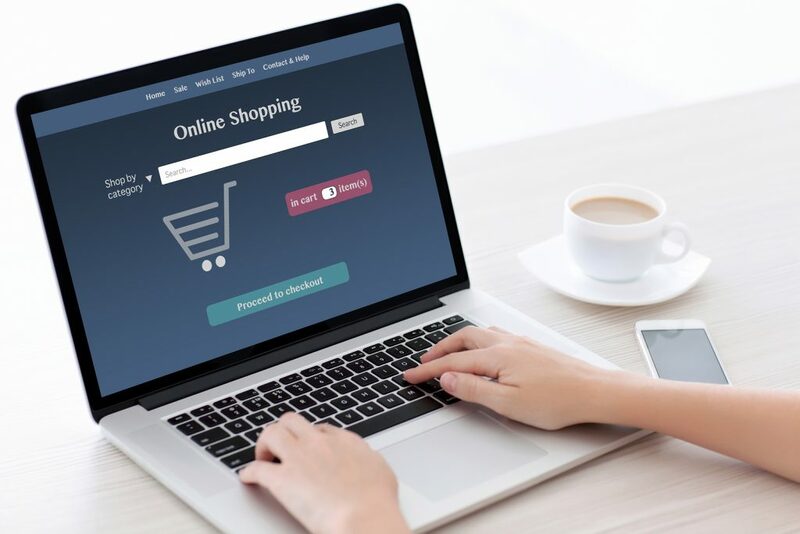 This is provided by Western Sydney Websites Domain and Hosting Services and lasts 1 year (you can renew annually as long as you want to keep your site). One-page packages receive basic hosting (single site hosting), Standard and Eccomerce packages received standard hosting (multi site hosting) deal. We can configure up to 5 email addresses for you with your domain, however you can set up more to the limit of your hosting package. Having a @gmail or @hotmail for your business address looks amateur and unprofessional. This can also be redirected to your existing hotmail if you like so you can send/receive from there. If you don’t have these we will set up specific ones for you that exist purely to help boost the popularity of your website. This can include a business Facebook page, twitter feed, Google + page, YouTube page, plus any of the others that may help. Social media sites are key to help with self-promotion, backlinks to your site; plus customer communication. to the search engines, and setup of your Google analytics reporting to be mailed to you. This is info on website traffic and visitors. to your site, including change of any images, links, text or videos. We suggest keywords and tactics to assist in increased success in the organic search engine results. Suitable for events or just a brochure site, for the budget minded. An impressive gallery / showcase page that display’s pictures of your work, products or services. Got a newsletter? We’ll add a subscribe to link. Want a newsletter? We can set one up for you using Mail chimp. Google Maps embedded – show people where you are! A contact us submission form which gets emailed to you. A review of overall text to assist with search engine results. Setup of a blog module if required. Our ecommerce package includes all of the standard features, plus an extra module allowing you to sell items directly off your website. Think of it as your web shop front. 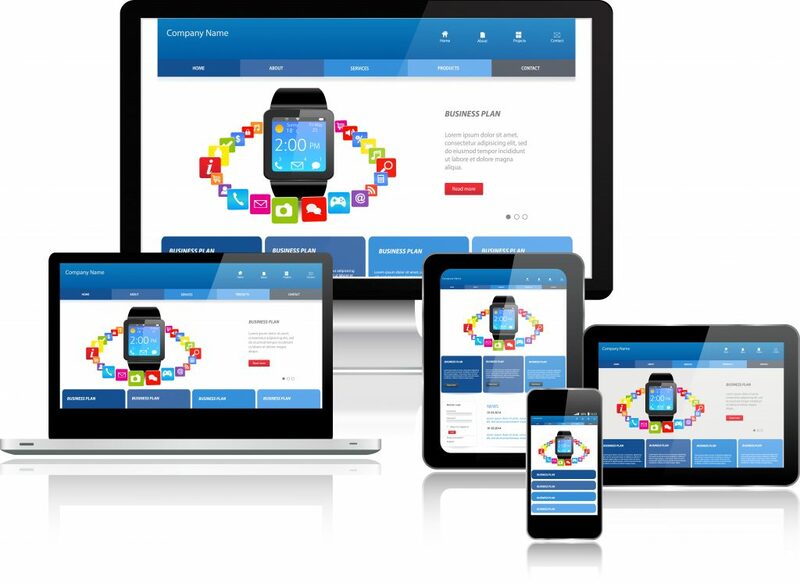 We have a range of tools and CMS premium website templates that look great, easy to use, and look exceptional. We have put a limit of 100 items however this can be increased or you can take over the addition of them yourself. We include training on how to manage the shopping cart in all our Ecommerce packages.